If you are getting above error after March 25, 2017 then you may be using Facebook API version - 2.2. The reason of this error is facebook api version - 2.2 was only available until March 25,2017. That means you need to upgrade to Another updated version of facebook api. I prefer you to use Facebook API version 2.7 or version 2.8 as they are available until October 2018. Hi guys, Shraing Code Snippet for Calling a function before leaving page. It may be required for variety of purposes. you can use it to track statistics for user's leaving from a website page to record that page for bounce pages statistics from where user is leaving website mostly. this is just a simple example you can use it for variety of way. you can share in comments for which purpose you may require this type of code functionality. The WHERE clause does not work with aggregates like SUM,Count etc. So we can see that the difference between the having and where clause in sql is that the where clause can not be used with aggregates, but the having clause can. One way to think of it is that the having clause is an additional filter to the where clause. System.WebServer Tag is contained in web.config file in root directory of website. This file contains configuration that needs to be implemented on IIS for Current project. Configuration coded in <system.webserver> Tag are implemented on IIS and are only applied to Project or Webapplication to which corresponding web.config Belongs. This Tag Can Exist is one of below formats in your project's web.config file in root directory of Web Application. 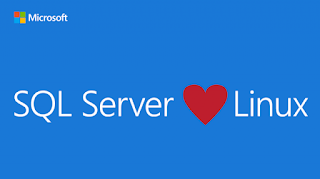 System.webserver is the Server Configuration section for IIS 7 and above, and the build in IIS Express server which is used in Visual Studio 2010 targeting asp.net 4 and any newer versions that are released in the future. what are CTE? When and Why To Use CTE in SQL ? What are CTE in SQL ? CTE are Common Table Expressions first introduced in Sql Server 2005. It is basically a result set or result holder or separate plugin / extension that can hold some complex query separately from main query and supply the named result set or result holder name in place of that complex query in main query. It really improves complexity of complex queries. It is specially used in queries that contains complex sub-queries in them. Using them makes our query more concise, improves readability of query and makes it easy for maintainable for long time for future use. CTE always start with Semicolon preceeded by 'with' keyword and CTE are temporary result holders and are removed form memory after query executed its life is only during query is executing. In order to reduce complexity of query with complex subqueries that will make code easy to read and maintain. Very helpful to create Recursive query if required in some cases. we use semicolon before with keyword in CTE as we don't know what is before CTE. What are Table Valued Functions in Sql ? 2. inline table valued ( that returns function result in tabulated form but query can single lined e.g. 3. return (select * from table_name). If function is made to execute a select query with or without parameters and return result as table type it comes in category of Inline table valued functions. Multi-statement table valued that returns function result in tabulated form but query may have multiple statements that can make changes to query and return the tabulated data. 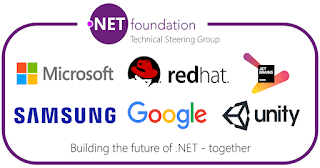 Its great news by microsoft that google joined .net foundation. Recently Samsung also joined .Net foundation for Tizen platform. Apart from everything its great that all tech companies are working collectively to make good environment for innovation. This Move of Big companies also gives inspiration to many developers working in different technologies to come and work together in a team. They have shown an example of working in a team that will empower and motivate many others in future and present. 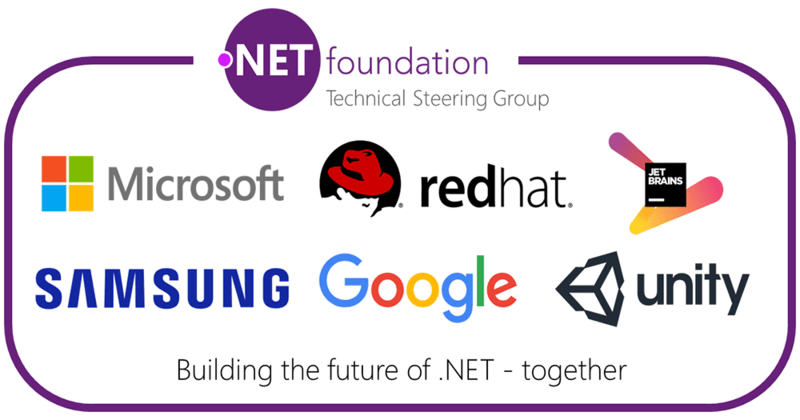 Google is now a member of the .NET Foundation, where it joins the likes of Red Hat, Unity, Samsung Jet-brains and (of course) Microsoft in the Technical Steering Group. Samsung, too, is deepening its commitment to .NET by launching support for it on its Tizen platform. As Samsung’s Hong-Seok Kim told me, Samsung was looking for a framework in addition to the web framework and C API that Tizen developers currently use to write their applications. 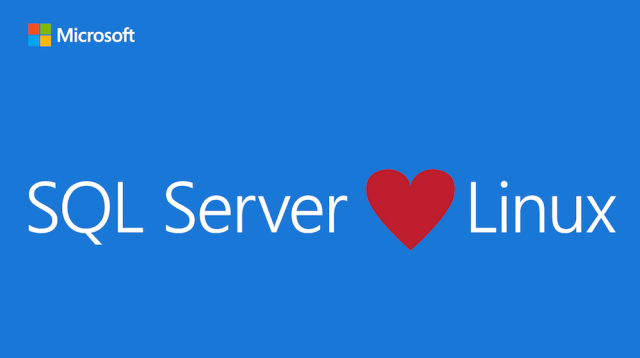 Moreover, with SQL Server on Ubuntu, there are significant cost savings, performance improvements, and the ability to scale & deploy additional storage and compute resources easier without adding more hardware. Error : No assembly found containing an OwinStartupAttribute. No assembly found containing a Startup or [AssemblyName].Starup class. NDA Government has implemented smart move as slap to Black Money holders. Money of Black Money Holders will be of no cost if they kept it in their safe lockers. GPS chip based notes will be out in market soon and old notes must need to be deposited in banks as announced by Government of India. Black money holders must need to take their money out in banks otherwise they will be of now use. A Smart move By Government of India to out take thousands of crores of money from Black Money Holders in banks and charge them Taxes.